This week I’m celebrating British Wool with a free pattern. 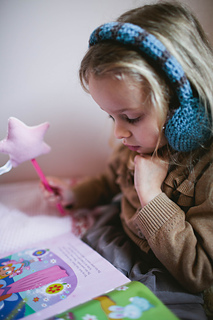 These cute ear muffs first appeared in Inside Crochet and I just fell in love with Britt Spring’s beautiful photography and Claire Montgomerie’s styling. They captured the fun but practical design perfectly. I chose Erika Knight’s British Blue Wool for these. Not just because it’s grown, spun and processed in Yorkshire, but because it’s so soft and colour palette available is beautiful. 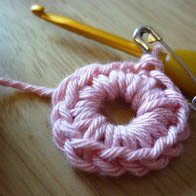 The pattern is suitable for beginners and uses just 2 balls of wool. 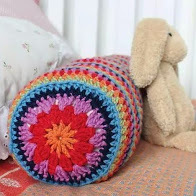 You can find the pattern for free on Ravelry, and hopefully also on Love Crochet, although I make no promises there – after a dozen or so error messages I am really not sure if the price has been changed to free or not – anyone who has a problem getting the pattern for free on Love Crochet, just message me. 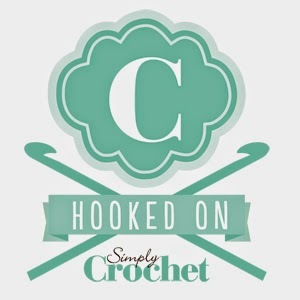 I really am trying to get to grips with the Love Crochet and Love Knitting platforms, especially as they have kindly featured my designs on their social media several times recently- but boy it’s not as easy as Ravelry, if anyone has any user tips I’d love to hear them. 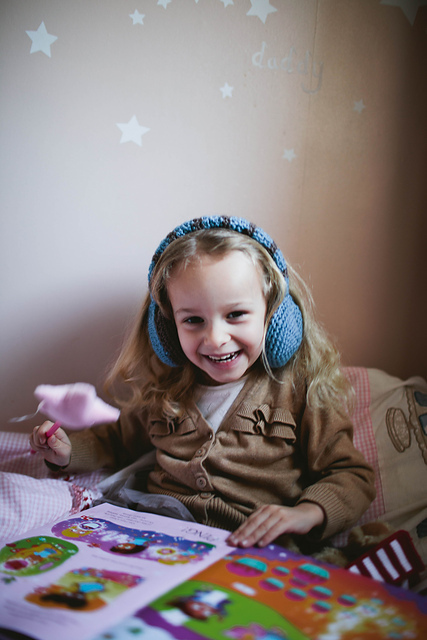 I hope you enjoy making these – don’t forget to check out your local “pound shop” or dollar store for ear muffs – although the pattern does give hints for making your own.